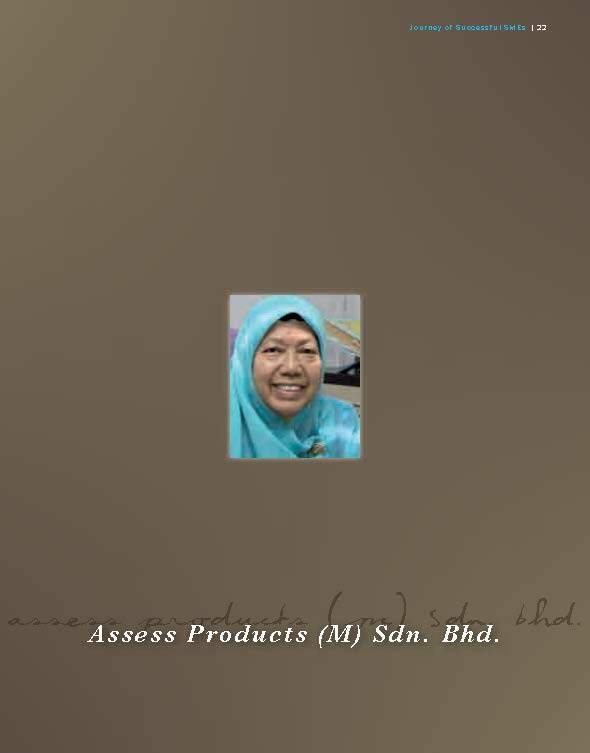 SME Corporation Malaysia - Assess Products (M) Sdn. Bhd. Assess Products (M) Sdn. Bhd.